The Department of Computer Science and Engineering has always emphasized the importance of quality assurance, and has implemented comprehensive procedures to ensure the quality of our programs. The following web pages provide an introduction to the quality assurance at CSE and access to relevant information and tools. An ability to apply knowledge of a computing specialisation, and domain knowledge appropriate for the computing specialisation to the abstraction and conceptualisation of computing models. An ability to use current techniques, skills, and tools necessary for computing practices. 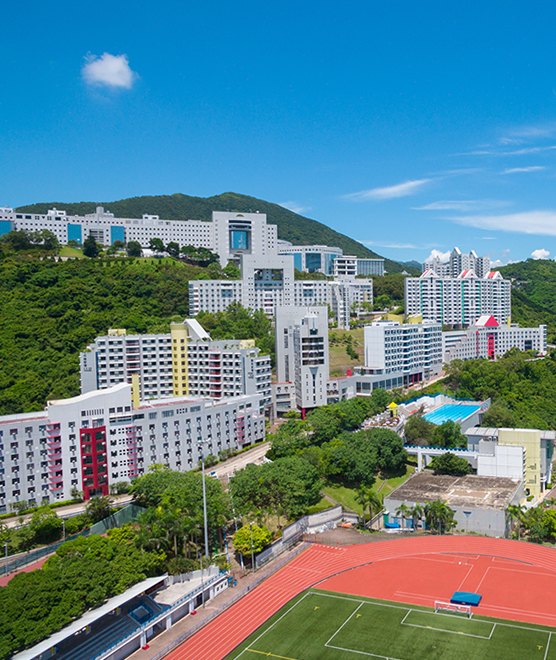 Please visit http://obe.ust.hk/ (ITSC login required) for the detailed mapping between Program Outcomes to Program Objectives, and between the Program Objectives to the University Objectives, as well as the detailed Intended Learning Outcomes for all the courses offered by our department. To ensure that the quality and academic standards of our educational provision are being maintained and improved, we have set up various committees including UG Committee, PG Committee, UG Advising Team, and Student-Staff Liason Committee. 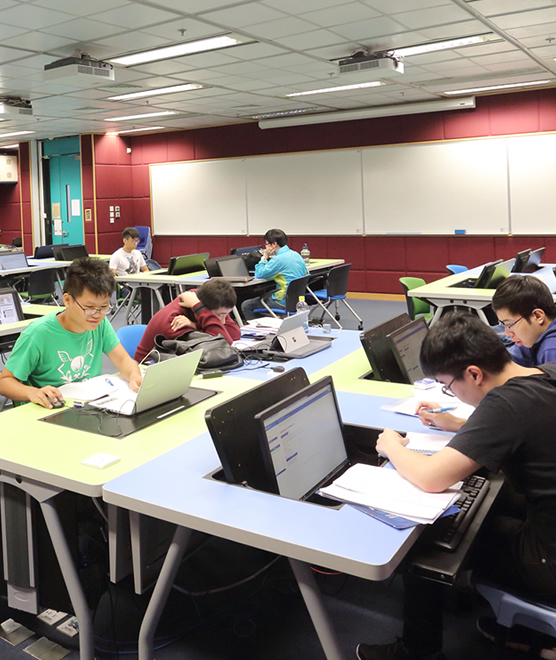 HKIE Accreditation: Our 4-year Bachelor of Engineering - Computer Science program has been accredited by the Hong Kong Institution of Engineers (HKIE). More information on Accreditation (restricted access).